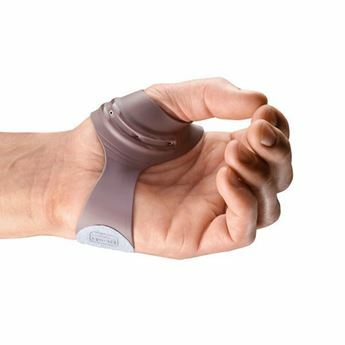 The Push Care Wrist Brace provides compression around the wrist joint, thus improving its stability. This compression can be adjusted as and when required. 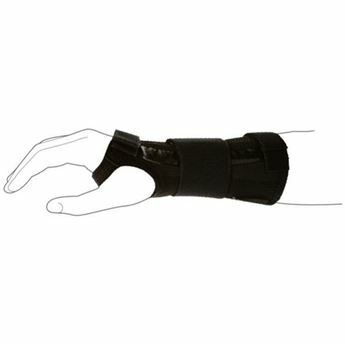 The wrist joint is not immobilised thus allowing sufficient freedom of movement to retain functionality of the hand. The palm of the hand is kept free thus maintaining good grip. 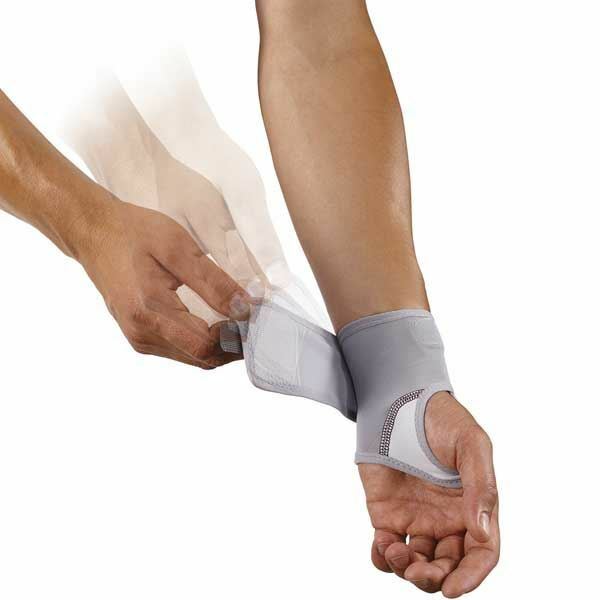 A so-called comfort zone made from padded material surrounds the ulnar area of the wrist. Slight strain complaints in the wrist joint. Slight strain complaints in the wrist extensors. Arthrosis of the wrist and carpus.